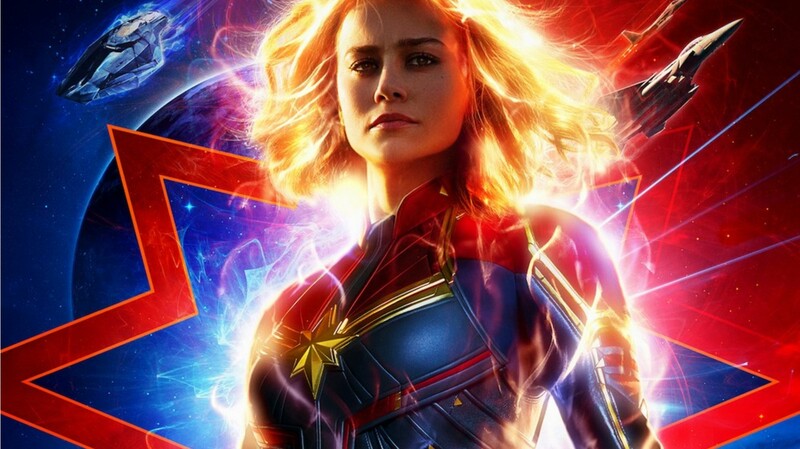 Date: Mar 8 2019, 6 p.m.
Come see one of the major blockbusters of the year, Captain Marvel with your fellow battle buddies. See the origin of Captain Marvel and how her story began in the Marvel Cinemative Universe. Depart MWR HQ (bldg 443) at 1800hrs sharp. Food & beverages at your own expense. Please note: Registration is to gauge interest and develop a list of who is gong to attend. Payment of $5 will have to be remitted day of the event. More information to follow once you register. Thank you!